Whoever said two is better than one hasn’t gotten to experience the three new Estate Suites at the Mews yet. 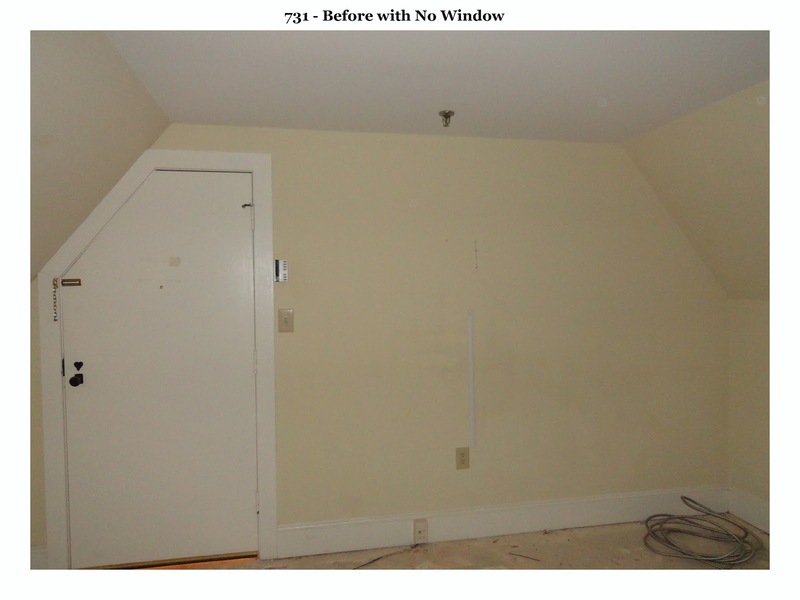 By combining six smaller guestrooms into three larger suites we were able to create brand new open spaces. 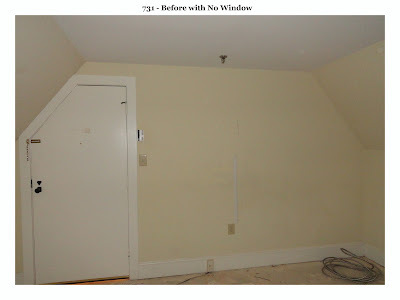 In addition to opening up the space in the rooms we also added new windows that fill the rooms with natural lighting and warmth. 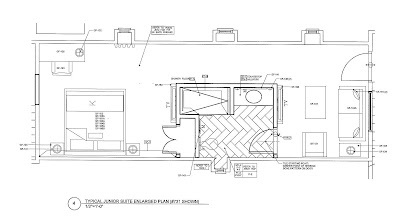 Italian tile has been imported in for the new bathrooms, and each will feature a walk-in shower, new vanity, luxurious linens, and seasonal Molten Brown amenities. 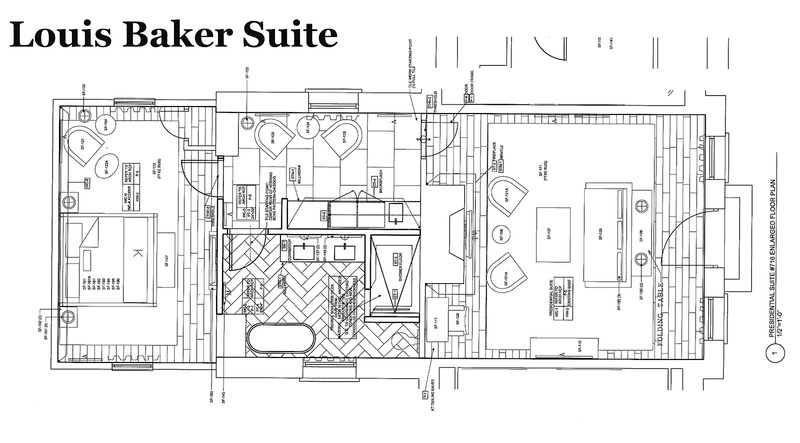 Each suite will feature a comfortable sitting area with plush sleeper sofas and chairs; and a 42” television for guests viewing pleasure. 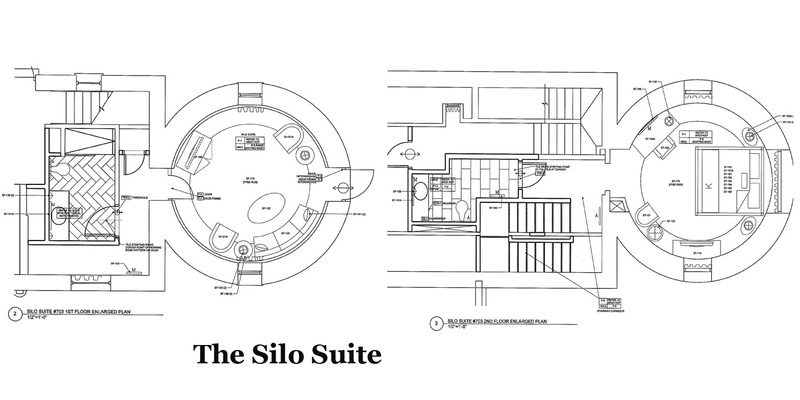 These three suites would provide a perfect spot for families traveling together looking for their “own space”. Each sleeping area will be equipped with Serta Green Suite mattresses made from organic cotton fabrics, and are antimicrobial and hypoallergenic. 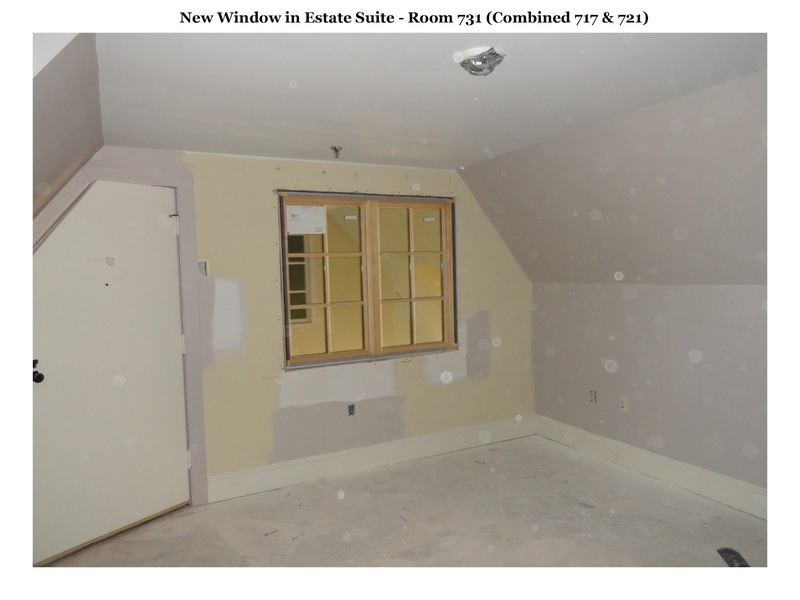 Custom-made furniture and upholstered headboards are just a few of the other new features these suites will boast. Every detail has been hand-selected by our designers to create a space that provides our guests with the perfect combination of serenity, comfort, and the quality they have come to expect at Graylyn. 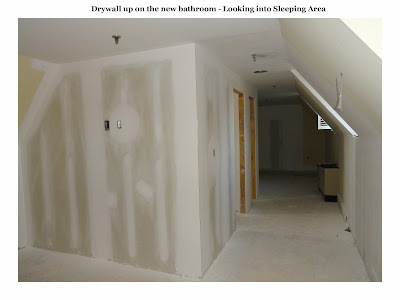 They often say that history repeats itself, however; with the changes happening at the Mews we beg to differ. Once known as the stables and home to poultry houses, the Mews, while still maintaining its historical significance is undergoing quite the transformation. 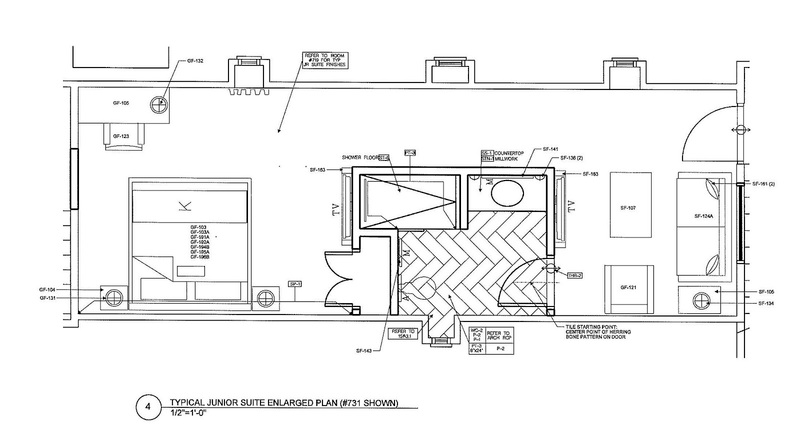 The most exciting changes we are looking forward to are the edition of three, ultra-luxurious, premium suites; which will all feature four poster king size beds with high quality eco-friendly Serta mattresses. 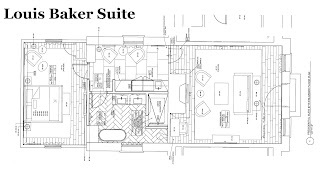 The Louis Baker Suite, named for the Graylyn poultry manager who maintained the property for nineteen years will feature a wet-bar, a spa-inspired bathroom with a beautiful soaking tub, oversized "tortoise shell finish" porcelain tile floors, and a large specialty six-head shower, and comfortable sitting area. 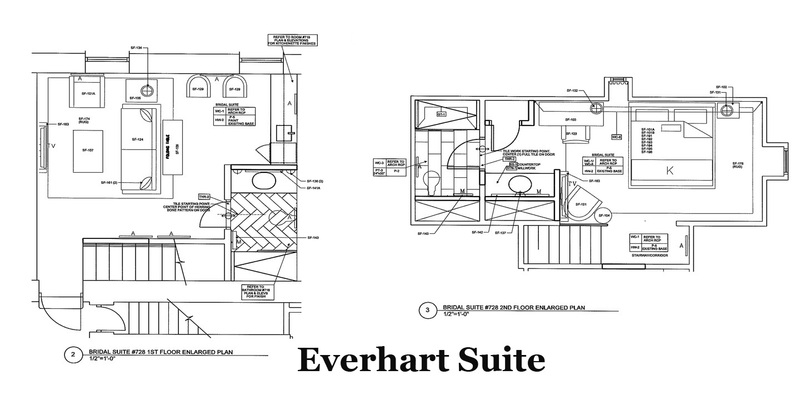 The Eccles Everhart Suite, named for the original architect of the Mews, is the combination of two sleeping rooms. The perfect location for our Graylyn brides to pamper themselves on their big day, this two-story suite will feature a downstairs living space, wet bar, and full bath. 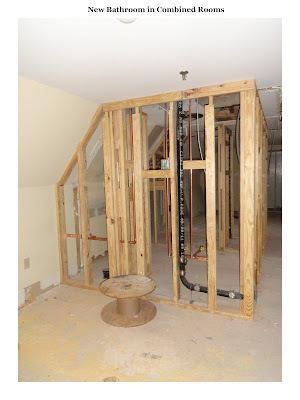 A private staircase leads to the second story which features an oversized master bedroom complete with a second bath. 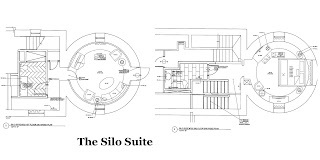 The Silo Suite, perhaps one of the most popular locations at the Mews, was designed by combining the two, upstairs and downstairs, “round rooms”. A private staircase has been added to give this suite a castle-esque stair tower feel. 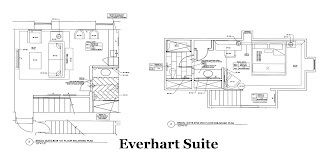 Guests will enter to the lower level living area that includes a full bath with walk-in shower, and enjoy their nights slumber in the “upper chamber” that features a king bed with ultra-fine linens, and a half-bath. A large window gives guests an amazing view of the Mews courtyard. French inspired, with a touch of historical enchantment, these suites are sure to delight the indulgence of all the senses.